What tea pairs well with warm weather, dessert and a savory pad thai? Thai tea, of course. Thai tea is a creamy and sweet fan favorite. It is extremely popular in Thailand, where it is consumed multiple times a day, often served in small plastic bags with a straw for Thais on the go. For those of us in North America, the tea is only typically served as a menu item at your favorite Thai restaurant. It's can be hard to find and pricey. Fear not! In this post, we'll be showing you how to make everyone's favorite sweet tea from Thailand easily and inexpensively at home. For most of its history, Thailand was never a country of tea growers or drinkers. Between 1804 and 1854, the British and other foreigners introduced tea as a drink through interactions with the royal family. Domestic workers serving the royal family would brew tea for their masters, but conserve the leaves to rebrew later. Because the second brew produced milder looking and tasting tea, workers added flavoring and coloring. 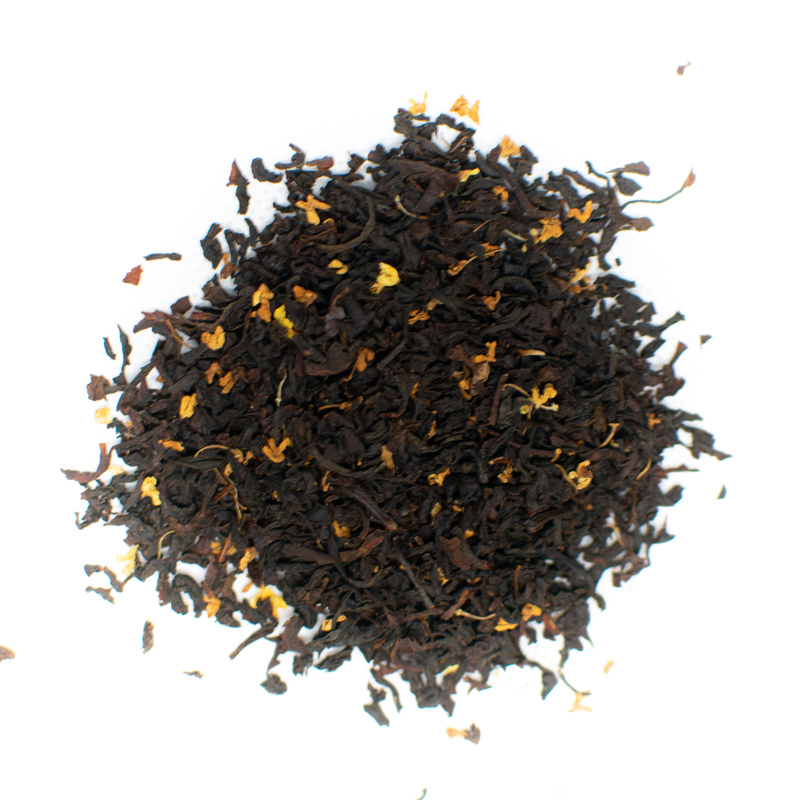 This produced the Thai tea mix which has that distinctive orange color and bold flavor. You can purchase Thai tea mix or make it yourself. Today, the most popular and authentic Thai tea mix brand is a red and white bagged tea called Cha Yen, also known as "Number One Brand." 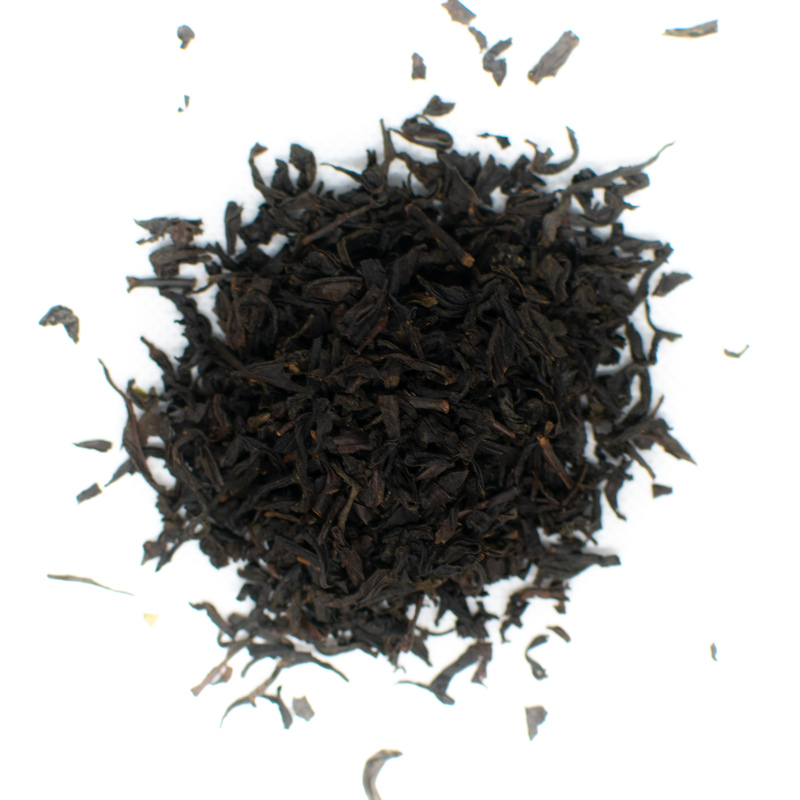 This brand comes in loose leaf form, but many brands offer a bag version. This homemade version will not have the bright orange color; that comes from food coloring. 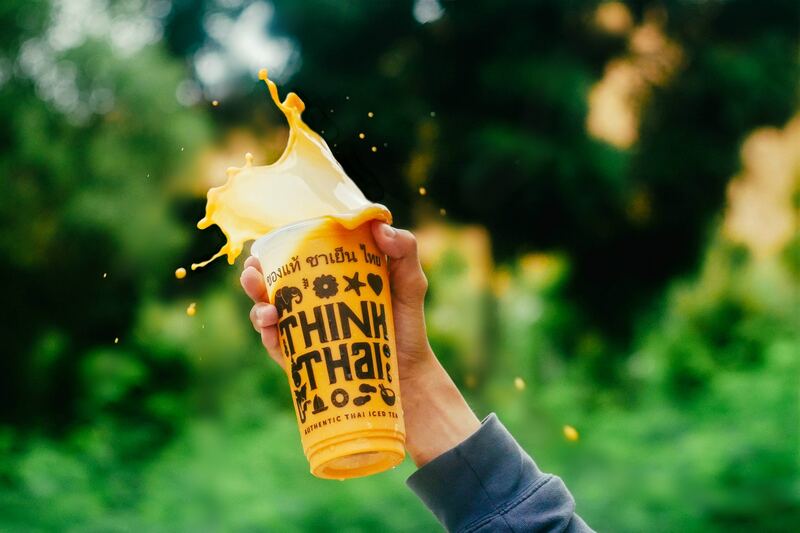 You can certainly add a few drops of orange food coloring if you love the bright color of Thai tea, or exclude it if you'd like an organic Thai tea. You can find these ingredients or the ready-made tea mix in Asian markets. With these ingredients, you're equipped to make variations on Thai tea to match your preference. The three varieties we'll be discussing are Restaurant-style Thai tea, Healthier Thai tea and Thai Pearl Milk tea. Bring 2 cups of water to boil. As the water starts boiling, add the tea mix (either homemade or store-bought) into a tea bag. Use around 3 heaping tablespoons of tea mix for 2 cups of water. Once the water comes to full boil, turn off the heat and add in the tea bag. Steep the tea for 5 minutes to fully extract the bold flavors of the spices. If you've used a homemade version of Thai tea, add star anise powder, orange color and vanilla extract. Then, add the sweetening elements to your brew. Add 2 tablespoons of condensed milk and 2 tablespoons of sugar to the brew. Let the tea cool to room temperature before filling two glasses 3/4 full with tea. Add ice cubes — or crushed ice, as Thais do it — to chill. Makes two servings. Restaurant-Style Thai tea is delicious, but can be quite heavy in terms of sugar and calorie content. If you want to replicate the creamy and sweet aspects of Thai tea but with fewer calories, follow the instructions below. Bring 2 cups of water to boil. Use around 3 heaping tablespoons of tea mix for 2 cups of water and steep the tea for 5 minutes. Add star anise powder, orange color and vanilla extract if using homemade mix. Dissolve as much stevia as you need to make the drink sweet to your taste, and add around 4 tablespoons of coconut milk. 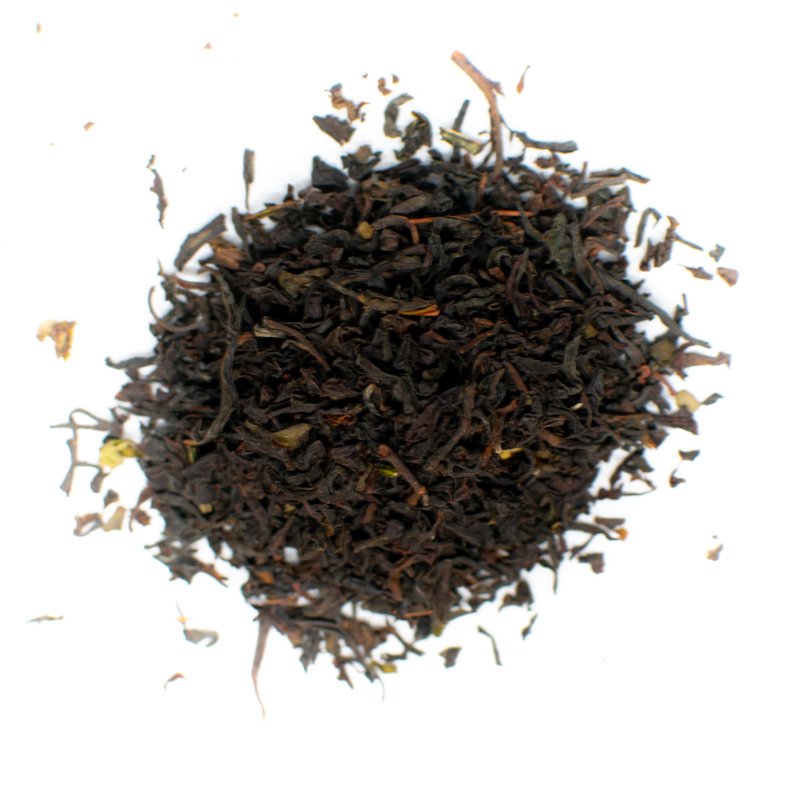 The coconut flavor pairs perfectly with the spices in the tea mix. Add crushed ice cubes to chill the tea. It won't be quite the same as the restaurant-style Thai tea, but you might even like this healthier version even better. This version kicks Thai tea up a notch. Thai Pearl Milk, called Cha Nom Khimuk, is chilled Thai tea poured over tapioca pearls. Tapioca pearls are made from a starch extracted from the cassava root. They are gelatinous and chewy. You can easily make these pearls at home without needing to go to an expensive bubble tea joint. You can purchase the dehydrated pearls from Amazon. To prepare them, bring water to boil in a large saucepan and gently add tapioca pearls. Turn down the heat, and let the pearls cook in simmering, hot water for 30 minutes, stirring often to keep the pearls from sticking to one another. Remove from heat, cover and let stand for another 30 minutes. Strain and rinse with cool water. Sprinkle with sugar and mix, and put the pearls in the fridge to absorb the sweet flavor. Spoon pearls into the serving glasses, filling around 1/3 of the glass. Pour chilled Thai tea, and voila! Thai Pearl Milk Tea is ready to serve. Including prep time, this delicious tea takes no more than 10 minutes to make using a few inexpensive ingredients. 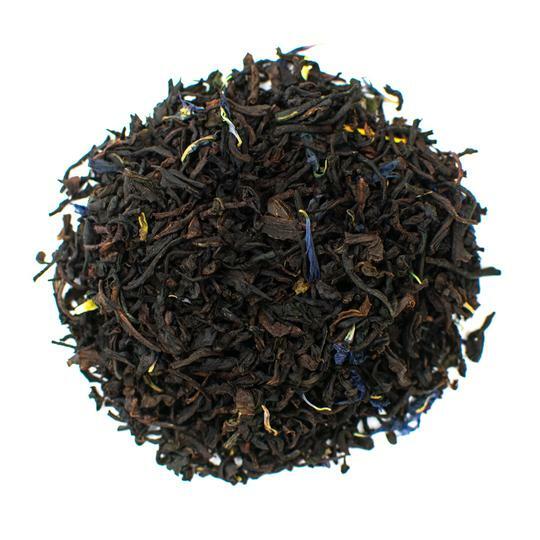 It's a rich and flavorful tea on its own or paired with your favorite Thai dish. With these instructions, you can brew Thai iced tea as good as the stuff you can find on the streets of Bangkok. Skip the plane ticket, not the flavor.